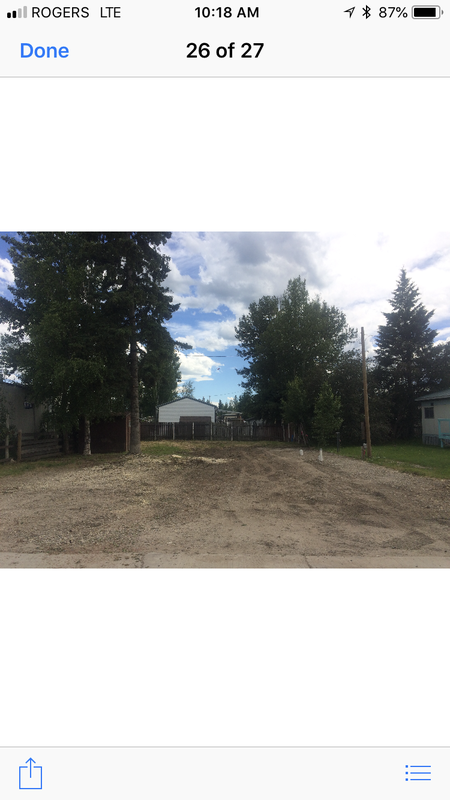 Mobile home lot for rent in the Rocky Mountain Mobile Home Park. Located in the west side of Rocky Mountain house the park is minutes away from all amenities. The lot fees are $525 per month which includes water, septic and garbage removal. We have great onsite staff and keep the park roads well maintained. Mobile homes 10 years or newer are accepted. Up to three friendly domestic pets are allowed. This lot is available immediately, contact us for more information.